· With the 2018 NASCAR Playoffs under way, Ricky Stenhouse Jr. is 20th in driver standings. · The No. 6, split between Trevor Bayne and Matt Kenseth, continues to climb the charts in owner standings, now up to 25th following two-straight top-13 finishes. 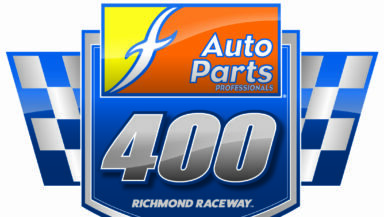 · Ryan Reed is safely into the 2018 NASCAR Playoffs with the Round of 12 beginning this weekend at Richmond. Reed begins the 7-race stretch with 2000 points in 12th. · The No. 60 car, split between Austin Cindric, Chase Briscoe and Ty Majeski, is 22nd in owner points.